To successfully sell a product or service in today’s e-commerce setting, it is imperative that you provide productive content for your customer base. By providing useful content to the consumer, you can build trust with your brand. An even more important advantage is that Google’s search algorithm looks favorably on websites that are constantly updating content. Google wants the end user to have a good experience and if a website provides new fresh content then people are more likely to return. 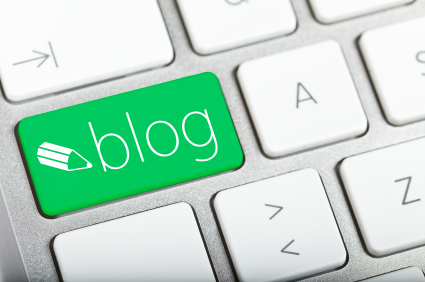 One way to provide ongoing dynamic content is to add a blog to your website. This will give you a platform through which you can communicate directly with your customers. Posts can include any subject matter that is related to your product or service like special offers, new product releases, industry news etc. JFC can quickly build a blog and attach it to your current website. We can train you on how to use the CMS so that you can write your own blog posts and articles.